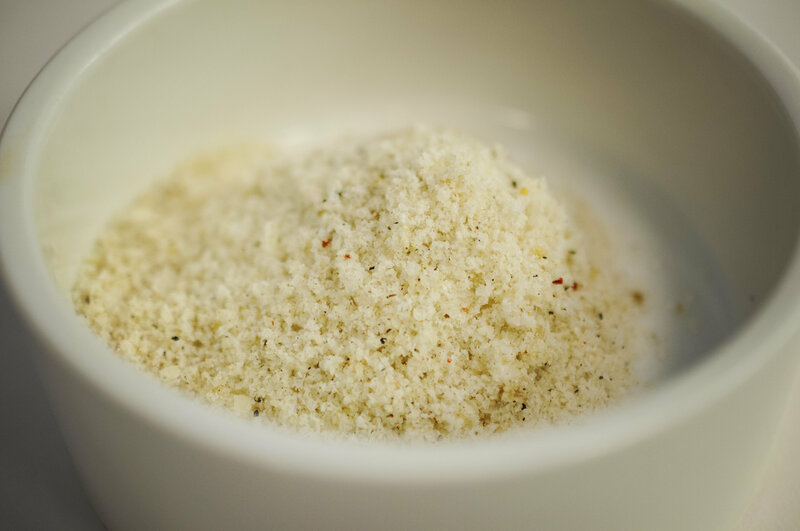 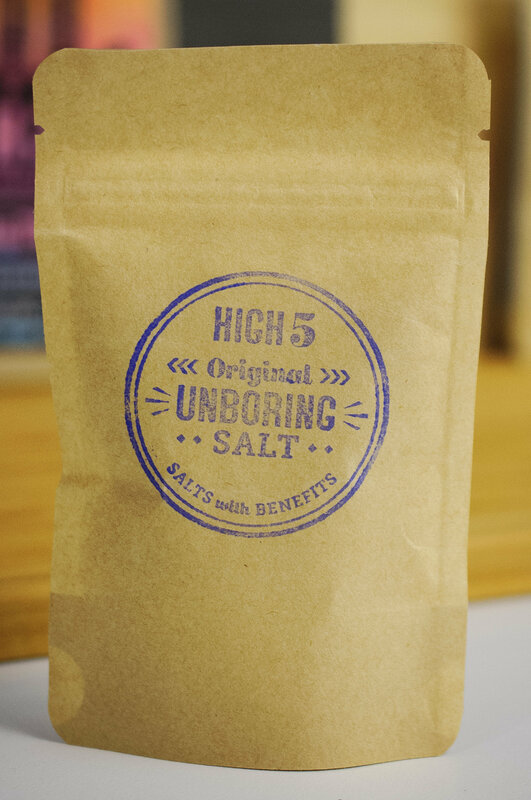 “Unboring” is Chef Laura’s original salt blend. 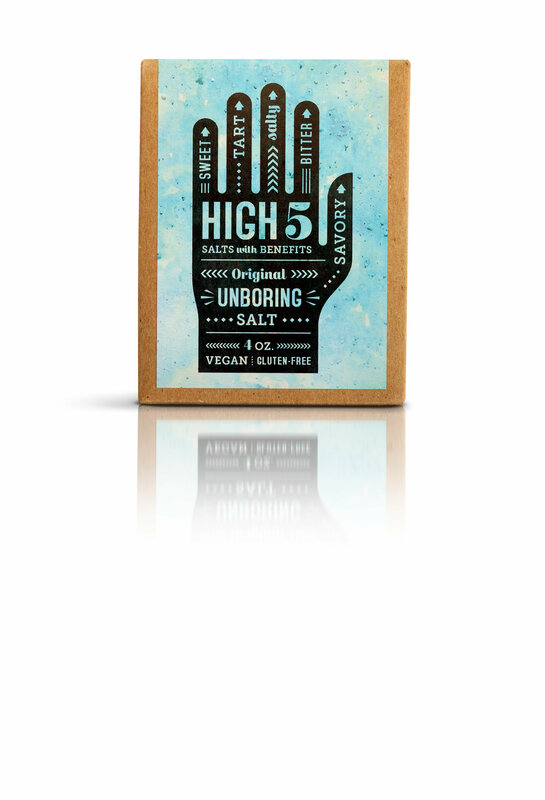 A functional multi-use salt, this blend contains organic garlic, sea salt, herbs and spices. 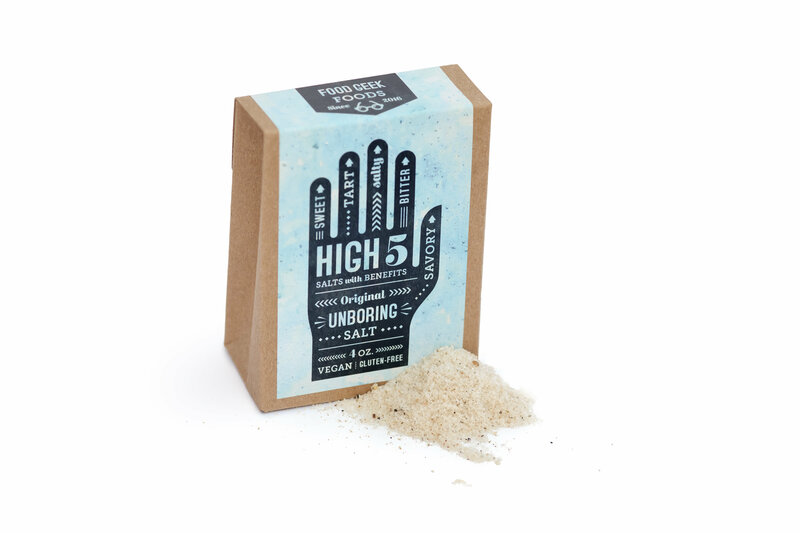 Use “unboring” on all your meats and vegetables to bring out the very best flavor in all your food.